Eye diseases can be debilitating and painful, affecting your quality of life down to the smallest task. If you or a loved one is suffering from any of the conditions below, don’t hesitate to reach out any one of our four eye clinics. The team of professionals at Eye & Vision Care wants to help you feel better and live life more fully. Conjunctivitis, also known as pink eye, is an infection or inflammation the thin, protective membrane that protects the eyeball, also known as the conjunctiva. Pink eye can be the result of a bacterial or viral infection, as well as allergies or other irritants like dust or smoke. The condition is marked by a redness of the eye as well as excessive tearing. It can be contagious. Minor cases usually improve within two weeks, but serious cases can evolve into corneal inflammation and can cause loss of vision. If you think you have pink eye, call Eye & Vision Care for an immediate consultation. This is a blanket term for any number of problems that can result from Type I or II Diabetes. Conditions include diabetic retinopathy, cataracts and glaucoma. Often these conditions are asymptomatic, so it’s important that during your regular optical exams, you inform your optometrist of your complete medical history. This way, the doctor will know to look for signs of degeneration. 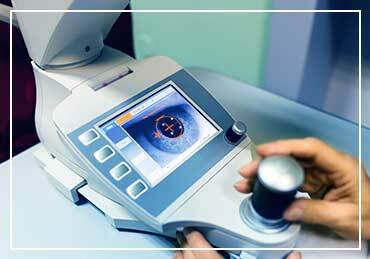 Early detection and treatment drastically decrease your chances of permanent vision loss. Sometime called a “silent vision killer,” glaucoma is a significant threat to your vision. The condition involves an increase in the intraocular pressure of your eyes, which can cause damage to the optic nerve. During its onset, glaucoma show no signs or symptoms. If undetected, glaucoma can lead to blindness. 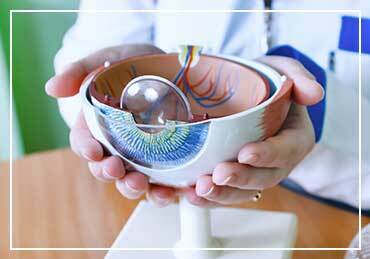 Medications and surgery are available to treat glaucoma, but early detection is the key. Macular degeneration is a progressive disease that marks the deterioration of the macula, the small, central portion of your retina that contains innumerable light-sensory cells. There are two types of macular degeneration–dry and wet. Dry macular degeneration progresses slowly and usually does not cause blindness. Wet macular degeneration can be slowed by injections and laser treatments. Damage reversal is generally not possible, though there are precautions you can take to avoid developing macular degeneration. Speak with your optometrist about those precautions during your next vision exam. 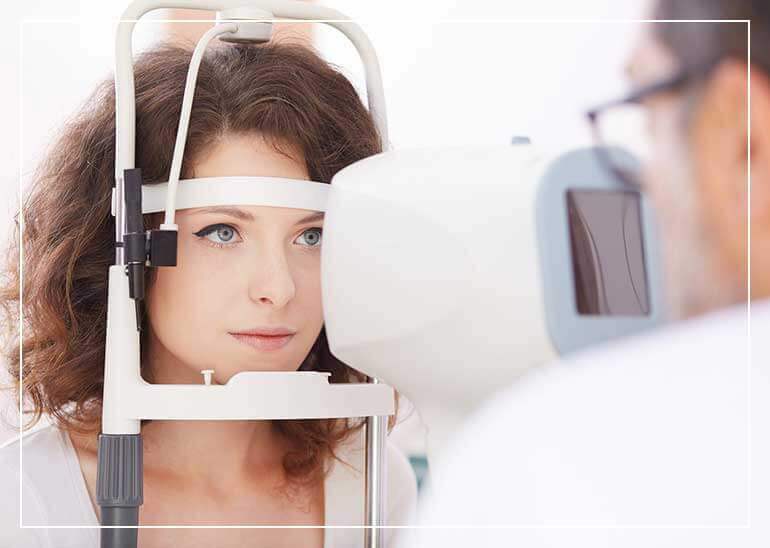 The knowledgeable doctors at all four Eye & Vision Care eye clinics can help you find relief from the painful symptoms of these and other eye diseases. Call us today in Fairfax at (703) 961-9119 , in Ashburn at (703) 722-8688 , in Haymarket at (703) 659-4430 or in Chantilly at (703) 957-3384 . You can also schedule an appointment online.